A spotlight on 30 of Quebec’s most promising young communicators. They're 30 years old or younger and they're already inspiring us with their achievements, their ideas and their vision. 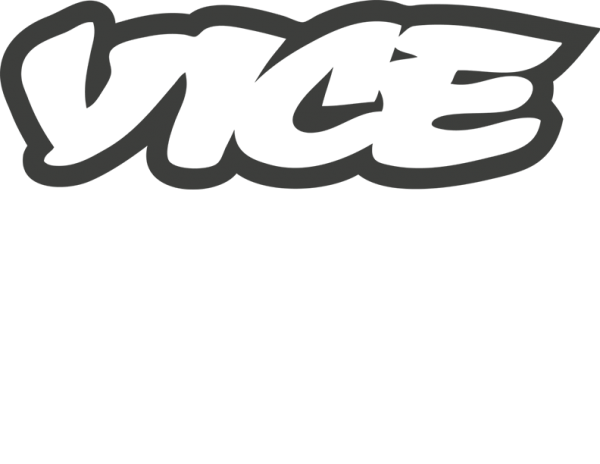 In partnership with VICE, Infopresse presents a portrait of the next generation of communications and marketing professionals in Quebec. Designers, entrepreneurs, public relations specialists, strategists, creators, directors… Come see the premiere of the documentary that takes the pulse of the industry through the eyes of those who are at the heart of it. You’ll be able to meet and talk with these young professionals during the event. Documentary made in partnership with VICE and produced by VICE+.